The Ramon Roqueta Winery has always been closely linked to the region of its origins, namely Bages. In 1898, the winery operated in the town of Manresa, but nowadays the winery is located on an estate called Finca Jaumandreu in a township called Fonollosa, in Bages. It has a firmly rooted commitment to the territory. The winery, where production takes place, is equipped with the latest generation in tools and equipment. This allows the winery to combine century-old experience in the production of wines with the most qualified technical means in order to maintain a high level of quality. 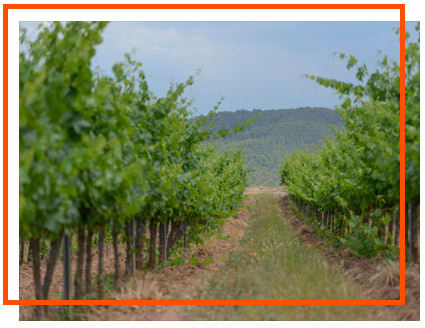 The winery receives the appellation of Denomination of Origin Catalonia, which originated in 2001 and which inherited a millenarian Mediterranean wine culture. Roqueta uses its own system of sustainable winemaking which makes use of natural resources for the most part and does its utmost to protect the environment. 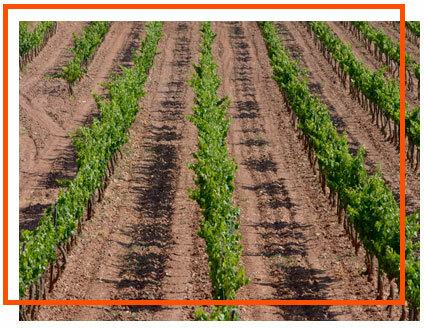 The vineyard is controlled with biological methods and minimal chemical treatments. With regard to winemaking, the wines are made in accordance with the inherited practice of using vats. Since its beginnings, the Ramon Roqueta winery opted for innovative ways of working, by separating each variety of grapes into different vats or casks called “Tina” and by developing the wines as mono-varietals. At present, to differentiate each variety, the winery has recovered the original system of numbering that was used in the old winery in Manresa to classify and store the different varieties in their vats.